Please Enter your Name and Email Address in the form below to watch the Video. Watch This Video To Learn How! 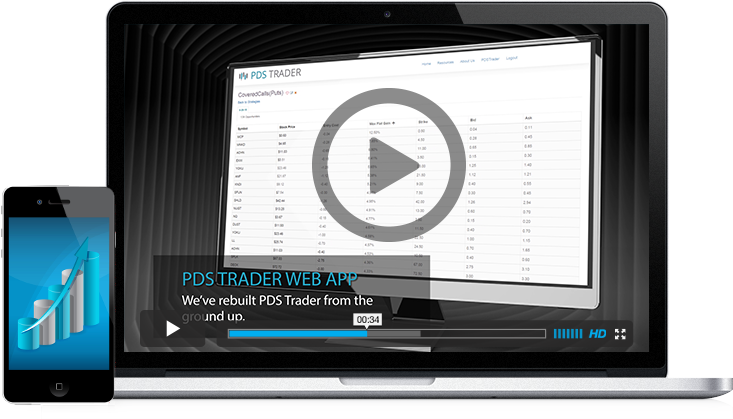 PDS Trader Drives Long-term Consistent Profits! 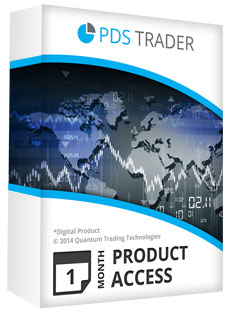 The Pay Day Stock Strategy was created by Ryan Jones and Quantum Trading Technologies. The Pay Day Stock Strategy is focused on mathematically putting the odds of each trade in your favor, sometimes dramatically. The Pay Day Stock strategy is a simple, straight-forward approach to a new opportunity that was made available by the exchanges only 2-short years ago. Mission Million Trading Plan - Create a Powerful, Detailed Trading Plan to Reach Your Goals You won't find a more complete, balanced trading education program. More information on these courses can be found by visiting smarttrading.com. Understanding risk is more important to the overall success of trading than you might think. In fact, your understanding of risk (or lack of understanding), affects virtually every trading decision you make from markets to trade, account size to start with, beginning trade size, levels at which you increase or decrease your trade size, and of course, how long to stay committed to a strategy. It is to your detriment to ignore this, and any other risk disclaimer associated with trading. Every strategy and trade opportunity associated with PDS Trader carries risk. In all cases, you decide whether the "profit potential" is worth the "risk potential". *Disclaimer – Results may vary from person to person and results are not guaranteed. Quantum Trading Technologies is a technology design agency leading the way in new technology for trading.